A high-density 10G/40G/100G network monitoring switch. The Ixia Vision 5288 helps organizations balance the twin tasks of providing high availability and security and optimizing the value of current monitoring tools. 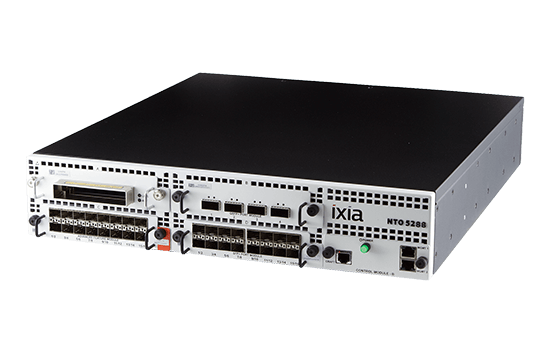 Available with 64 10GE ports, 16 40GE ports, or 4 100GE ports in a compact 2U form factor, the Ixia Vision 5288 aggregates data from multiple points in a network.